What is acquired cystic kidney disease? ACKD is a condition in which cysts to develop in kidneys. The condition can occur in children and adults. Cysts usually occur in people who are on hemodialysis or peritoneal dialysis. The cause of acquired cystic kidney disease is not clear. 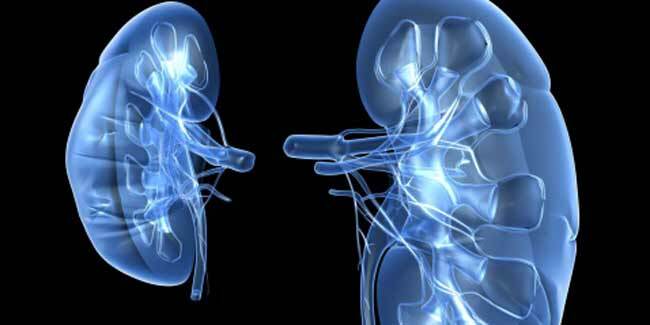 Many people with chronic kidney disease develop ACKD, a condition in which the kidneys develop fluid-filled sacs called renal (kidney) cysts. ACKD occurs in children and adults. 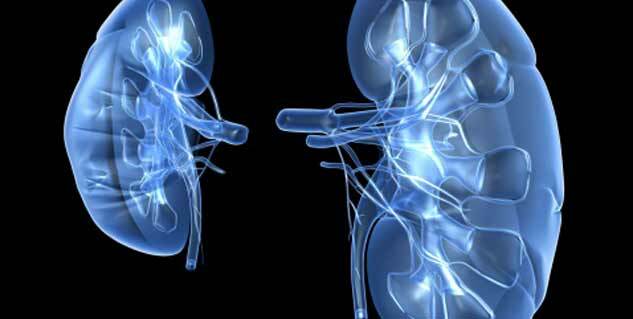 The cysts are more likely to develop in people who are on hemodialysis or peritoneal dialysis. Kidney failure, not dialysis, causes the cysts. However, the risk of developing ACKD increases with the number of years a person is on dialysis. 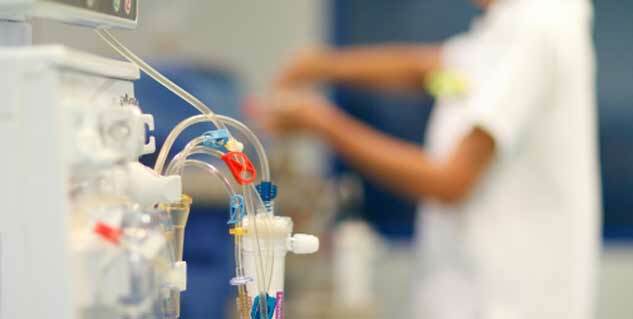 About 20 percent of people starting dialysis treatments already have ACKD. About 60 to 80 percent of people on dialysis for 4 years develop ACKD. About 90 percent of people on dialysis for 8 years develop ACKD. In most cases, the cysts are harmless and require no treatment. Sometimes problems occur—including infection in the cyst, which may be associated with fever and back pain. Sometimes the cysts bleed and blood will appear in the urine. Blood in the urine should always be reported to a doctor. Although doctors debate the exact percentage, somewhere between 10 and 20 percent of people with ACKD develop kidney tumors, which in some cases are cancerous.The rate of kidney cancer in people with ACKD is low, but it is higher than the rate in the general population. Read more articles on Acquired Cystic Kidney Disease. What is the treatment of acquired cystic kidney disease?